KPMG's Competitive Alternatives 2014 Report ranks Edmonton as the most tax competitive city among 107 international cities examined. Economic momentum in Edmonton tops any Western Canadian city. A strong customer base with outstanding access to feedstock and markets. 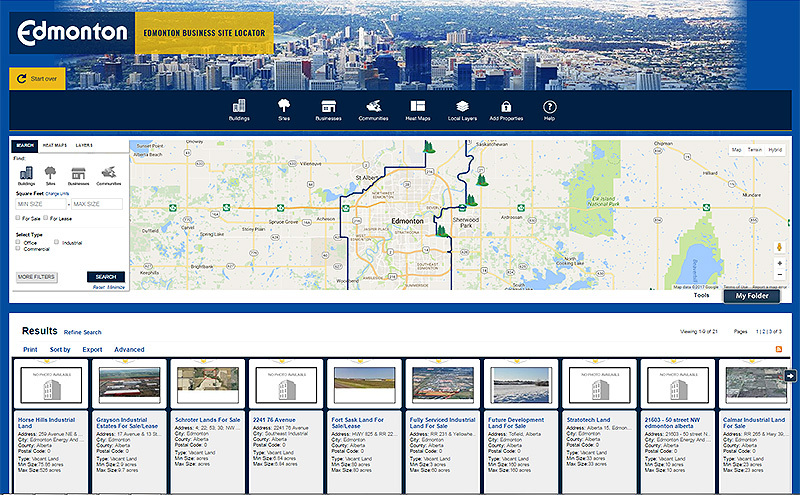 Edmonton offers a full range of industrial land.